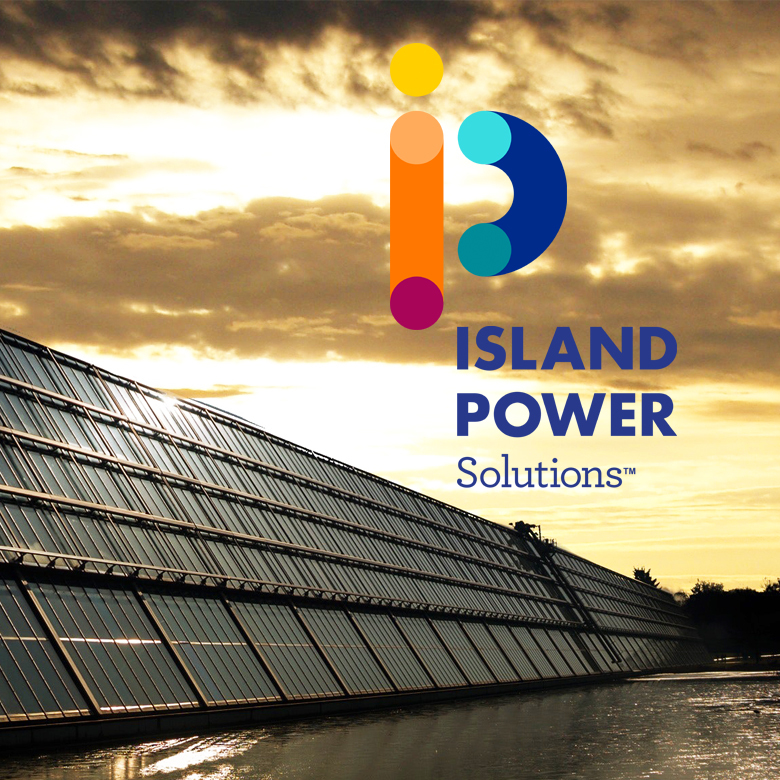 Island Power Solutions is not a solar, energy storage or waste to energy company. It is the constellation of expertise within different fields that in combination can offer islands a green energy solutions. This company is using the best technology available to create non-polluting, small-scale, decentralized solutions for sustainable energy production, energy storage as well as waste to energy solutions. We are creating win-win solutions for the energy & environment, for the social community, for the oceans, for the long-term development of the islands and for its inhabitants. And at the same time reducing the cost and prices compared to today’s polluting alternatives. We are a new type of company, combining the commercially sound, with the environmental and social responsible. Island Power is a solution company, creating sustainable power, waste and water solutions for islands, primarily those not connected to the mainland grid. The company works with small units and decentralised renewable energy production close to energy consumption. The aim is providing long term sustainable solutions for islands and off-grid communities that enable them to move away from polluting technologies, in turn creating financial benefits and local jobs, reducing their reliance on energy transported from the mainland in favour of independent and local solutions. Island Power projects are commercial, but with positive social and environmental impact. Synecom Srl was founded in 2005 to offer green technology and innovative solutions to the waste market, with a very strong technical base. To deal with the waste problem, modular and flexible solutions of SC are serving small, medium and large entities allowing a zero-m3 disposal of general and product waste. Synecom target is an eco-sustainable future with a green energy network and less plastic pollution, ocean pollution etc., through research, development and waste to energy investment, that offers green technology and innovative solutions to the market. Synecom Srl, was founded in 2005 to offer green technology and innovative solutions to the waste market, with a very strong technical base. To deal with the waste problem, modular and flexible solutions of Syncom are serving small, medium and large entities allowing a zero-m3 disposal of general and product waste. Syncom target is an eco-sustainable future with a green energy network and less plastic pollution, ocean pollution etc., through research, development and waste to energy investment, that offers green technology and innovative solutions to the market. The system has decreased the losses between produced energy and consumed energy, input respective to output, to a feasible commercial level, which has historically been a problem with this type of technology. The engine runs on compressed air which can be produced by multiple sources.